Simon has a passion for rock music - look he even has the word ROCK in his name! 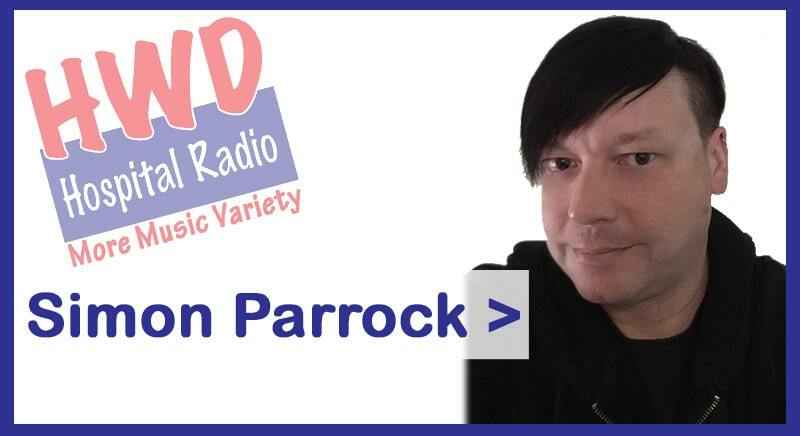 You can hear Simon every Friday night from eight on The Rock Show in association with The Ink Station, Heckmondwike - custom tattoos and piercing. The show has picked up a Silver Award for Best Specialist Music Show at the HBA Hospital Radio Awards. He can hang spoons from his nose and can sing How Much is That Doggy in the Window backwards - although not both at the same time.